The winter of 2016-17 brought some of the most severe and difficult conditions Wyoming’s wildlife had experienced in years. Freezing temperatures killed fawns and deep snow drove surviving animals to seek relief on roads and railroad tracks and into oncoming cars and trains. The repercussions of such a winter will be felt for years, said Doug Brimeyer, deputy chief of the Wyoming Game and Fish Department wildlife division. When fawns don’t survive, or aren’t born at all, a herd loses not only that year’s young, but also the animals they would have produced over five or six years of breeding, he said. But a comparably mild winter this year has left Brimeyer optimistic about how the herds will rebound. “Bighorn sheep, deer and elk all had a little break from the severity of the conditions they saw last year,” Brimeyer said. While some places in the state boasted above average snowpacks, the winter was more moderate than last year. It was the first time since 1981 elk on the National Elk Refuge didn’t require supplemental feeding, Brimeyer said. More young deer and antelope survived and most populations are doing well, something sportsmen will benefit from come hunting season. “We’re looking at some significant increases in licenses for antelope and deer,” Brimeyer said. Last year’s devastating winter was followed by a fall with ideal breeding conditions. Deer and antelope were in some of the best condition Brimeyer and other biologists have seen in years, he said. The milder winter should yield a high reproductive and survival rate this coming year, he said. 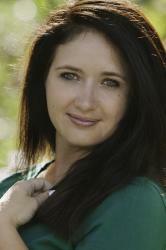 “This last winter really put us on a strong foothold to recover quicker,” Brimeyer said. 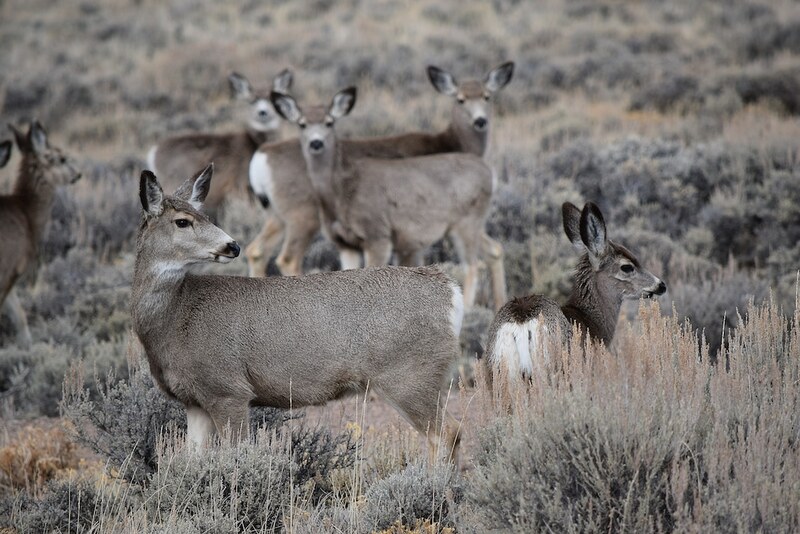 The two herds especially impacted last year were the Sublette and Wyoming Range mule deer populations. They will take longer to recover. Biologists are monitoring both herds this spring to determine how they are recovering and reproducing as they migrate back to the mountains. Several studies are underway to track fawn survival this spring, Brimeyer said. The Sublette Mule Deer Herd suffered up to a 40 percent decline last year and does that survived were in poor condition so many didn’t successful birth fawns. The fawn ratio for the herd was 49 per 100 does, according to a release from Wyoming Game and Fish. Normally wildlife managers like the fawn ratio to be in the 70s for that herd. 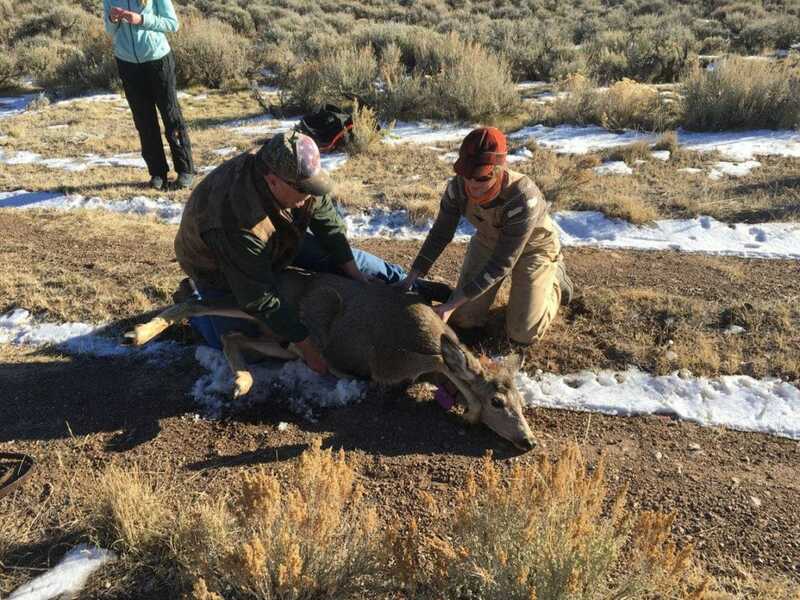 Aerial surveys in February located more than 25,000 deer in the Wyoming Range herd and managers believe the population is about 29,000 animals, still below the 40,000 population objective, Wyoming Game and Fish said in March. The mild winter alleviated some of the strain on the population. The animals should also benefit from a strong snowpack — the moisture could foster good shrub production which would help the deer successfully raise fawns. Some areas of the state still experienced serious conditions including deep snow, notably northwestern Wyoming and parts of the Bighorn Mountains. The heavy snowfall makes survival difficult for animals, but area managers haven’t seen elevated mortality rates — although they are still collecting and analyzing data on some herds, Brimeyer said. Get Peaks to Plains in your inbox each week. Subscribe for free. That snowpack is expected to bring moisture during spring runoff which will help elk, moose and mule deer in western Wyoming, he said. In the southwestern corner of the state, the challenge will be lack of snow. Brimeyer said wildlife managers are watching for early season drought. Spring moisture is critical for animals to grow and become robust for the rest of the year. Moisture is also needed on winter ranges to provide forage for next year, Brimeyer said. Overall things are looking up. But winter isn’t over yet.